The King returned last year with PES 2018 game that I personally really enjoyed despite seeming to split some of the community. PES 2019 takes a few steps further in the right direction but doesn’t quite keep up the pace of improvements that we’ve seen over the past few iterations. 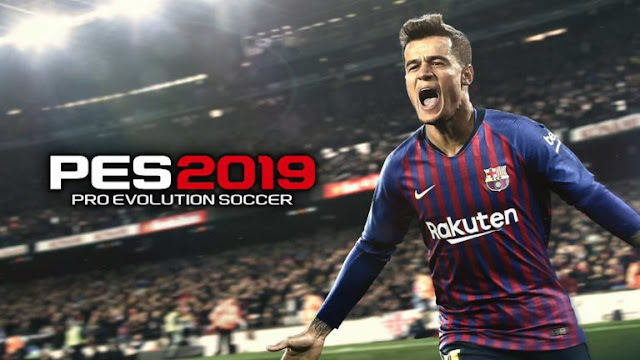 Pes 2019 or Pro Evolution 2019 APK is just released on to Google Play as a Closed Beta CBT server. You can Download PES 2019 APK+DATA right now but the Beta will start on 1st october. The first thing to say about PES 2019 is that it looks unbelievable from the lighting to the details on the players face. everything on the pitch looks absolutely fantastic the level of detail has been improved during gameplay giving you a much crisper. overall look particularly Great when running at 2k resolution on Galaxy Note 8. overall presentation go far beyond those as well. gameplay wise small steps have been made to improve what was already a sumptuous experience in PES 2018. 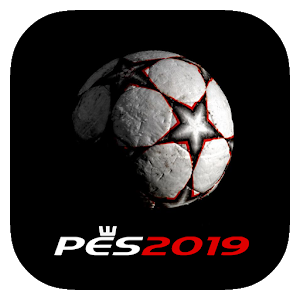 90 Minutes coupled with enhancements to PES 2019 is already impressive ball physics and you’ve got a recipe for some wonder goals once you. since its still a closed beta stage game there are so many improvements yet to come like more contents and freemium system. Its a limited beta stage of Pes 2019 so do not judge the game yet. since it will be a free to play game there will be so many grinding and crate box system which may turn you down a bit. But Pes 2019 is here and all hype its created is worth it. so try the PES 2019 CBT APK and Try it yourself.